Public high school in local communities. Highly structured treatment and vocational training. Community-based satellite programs are ideal for students who can benefit from 24-hour supervision and treatment while in a smaller, less-restrictive setting. These programs, located in the communities of Santa Ana, Los Angeles and Pomona, each accommodate 8 – 10 boys. Girls Republic, in Monrovia, has a capacity of 8 girls.  All provide the same broad array of services as Boys Republic’s main campus program.